The thaw in relations between the United States and Cuba should have at least one predictable result: an increase in American tourists, the first 10,000 of whom will be CIA agents. Now the Cubans may be many things, but they are not stupid. We can be assured they will be anxious to welcome our spies with good expense accounts. We can soon expect this scene at Cuban ports of entry. The visitor proceeds to the appropriate line, which moves along smartly until he is greeted by Cuba’s CIA host official. Official: “Si. See, the past is behind us. Let us concentrate on improving relations between our two great countries. 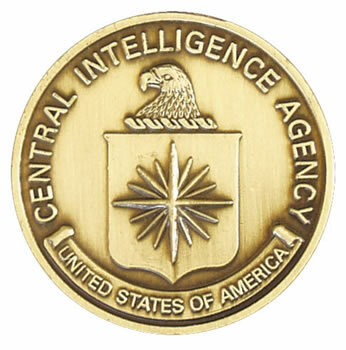 To further that end, we have a special CIA visitor goody bag. It contains a signed photograph of Meyer Lansky ­– a reminder of the good old days – a medallion of appreciation from the Cuban Siete Commandment Society for letting our thieves rip off Medicare and anything else they can in your country, and a few tokens to use in your travels.